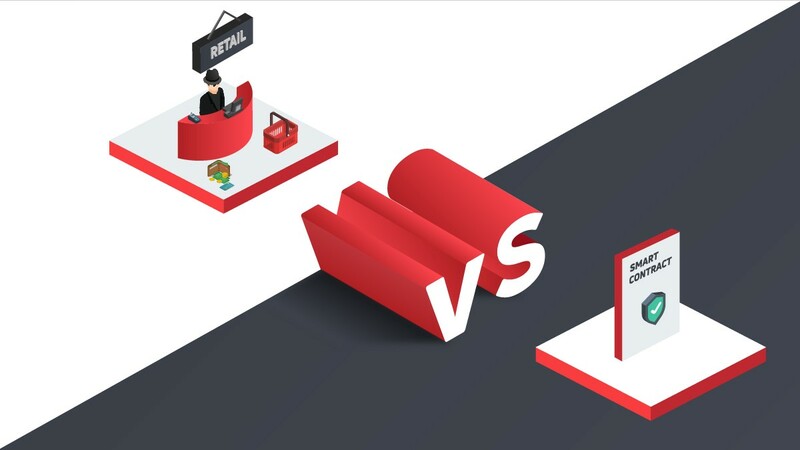 However, the gains amassed by the world’s most dominant digital currency, whose dominance is now down to 50%, was very little. 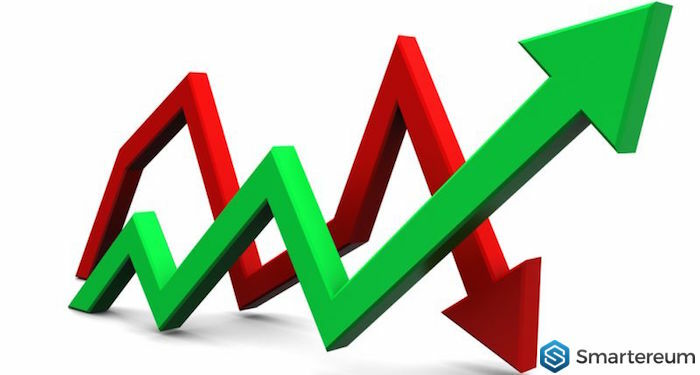 Bitcoin (BTC) traded in the green over the weekend with very little gains. The gains gathered by the digital currency over the week was not more than 2 percent. Bitcoin (BTC) has been facing a major hurdle on the upside. The digital currency has been trading within a tight range. Over the past few weeks, Bitcoin (BTC) has been unable to break over the $4,150 mark. The value of the coin has been within the range of $3,800 and $4,100. The failure of Bitcoin (BTC) to record massive gains has also affected the valuation of the entire digital currency market. The capitalization of the entire market is just above $140 billion, and it might plunge lower if Bitcoin (BTC) declines further. At the moment, Bitcoin (BTC) is trading in the red with a margin of about one percent over the past twenty-four hours. The digital currency is now trading at $3,970 after trading slightly over the $4k level last weekend. The dominance of Bitcoin (BTC) is gradually reducing, and it is now slightly over 50 percent. The $4,200 level has been a strong barrier for the digital currency. 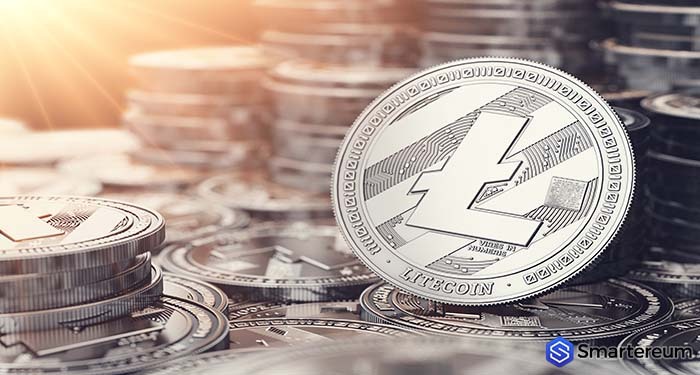 However, with the underground developments and Bitcoin price predictions for 2019, the digital currency might gather enough momentum to break over that level soon. Ethereum (ETH) has been trying to break over its major resistance on the upside. The digital currency recently tested the $140 resistance level. However, it failed to hold gains and started correcting lower. At the press time, ETH live price is $138 after a decrease of about one percent over the past twenty-four hours. The one-hour chart of the coin shows a double wave pattern with a moving price between the $135 and $141 levels. A bullish change is needed to begin the start of the last week of the first quarter of this year. The Awesome Oscillator signals an upward trend for next week. The Cypher pattern shows that Ethereum might trade between the $120 and $156 bands as minimums and maximums for the second quarter of this year. 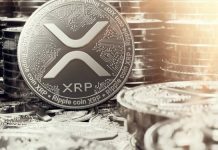 XRP (XRP) also plunged close to its support level recently. 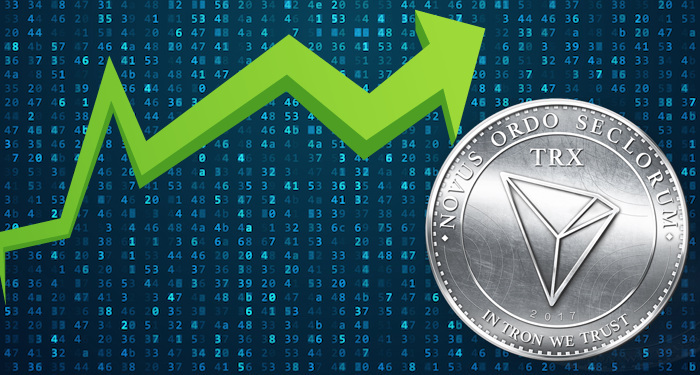 However, the contagious gains over the weekend helped to push the value of the coin higher. 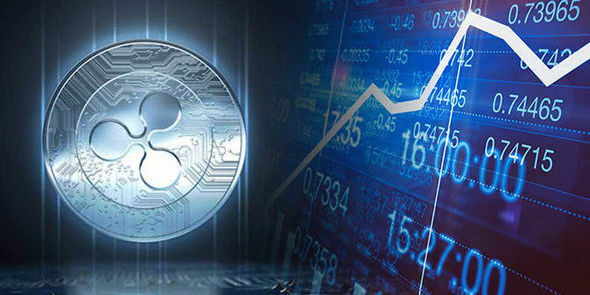 But XRP is now down by 0.60 percent over the past day, leaving the coin to trade at $0.3130. The digital currency has been recording high trading volumes lately. 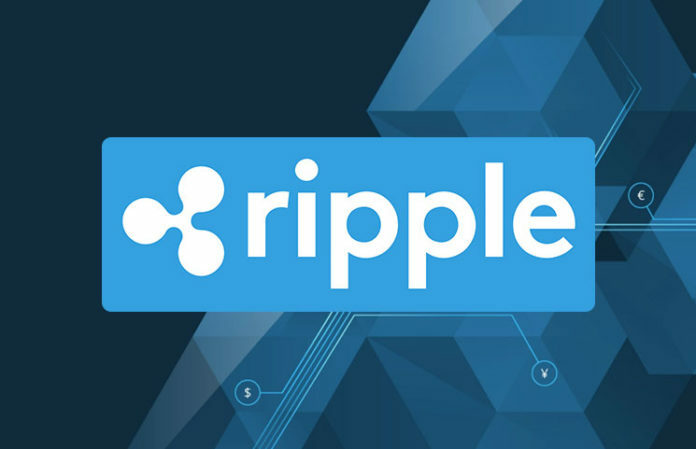 At the press time, the trading volume of XRP over the past day is $1.02 billion. 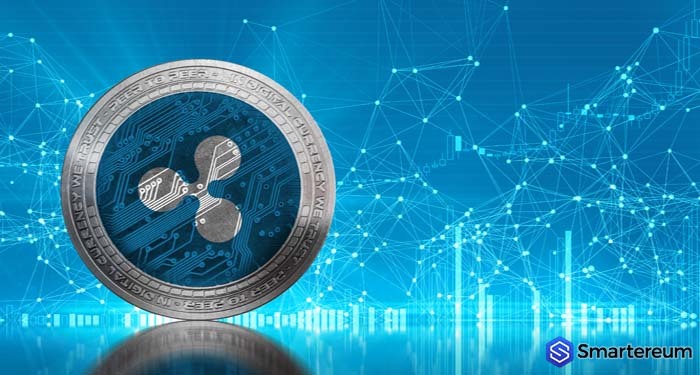 For the short-term, XRP looks susceptible to repeat its crossed triangular pattern, with swelled price levels between 30 cents and 32 cents. XRP might repeat this behavior by the end of this week. The immediate resistance of the digital currency is at the 32 cents level. If XRP fails to break over this level in the short-term, it might plunge to the 30.5 cents support level.